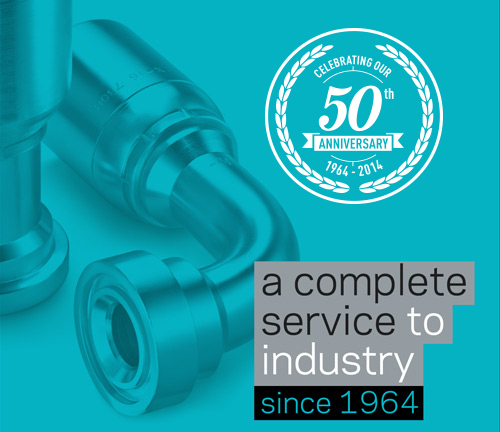 Pearson Hydraulics Limited has been established for over 50 years and has grown from a small counter trade business to one of the largest independent design and distribution hydraulic companies in the UK. Electro hydraulic projects with bespoke control systems, designed and built by our in house technical department using 3D CAD and Danfoss plus 1 control. UK and worldwide shipping of components from agriculture to power generation. Full trade counter facilities at our Lincoln and Grantham sites. Multiple 24 hour mobile hose replacement vans. Online E-shop offering online ordering, stock checking and account management. Specialist supplier for all agricultural, construction, industrial and marine applications. Our company philosophy has not changed since we started in 1964, striving to be our customer's first choice offering quality products from stock, at competitive prices, complimented by unrivalled service and technical know how by our enthusiastic well trained staff.